I hope you are reading this feeling refreshed and ready to start another week- and month! Can you believe it'll be December by Friday? It's my absolute favorite time of the year for so many reasons: time with family and friends, time away from work, gifts, colder weather, Christmas lights, peppermint mocha everything- I could keep listing things but that's another post entirely! Basically, I adore the month of December and am looking forward to another fun-filled holiday season. Y'all, that 16 miler on Friday was no joke. Matthew and I ran the first 12 together and it felt like a struggle- I was over dressed, dehydrated, hungry, and just grumpy. I ran the last four by myself (after grabbing some Belvita breakfast biscuits and a bottle of water- which was incredibly helpful) and was shocked to see the paces I was able to keep. 11:31?! After running 13 miles?! Who am I?! Though the first part absolutely sucked, the 16 miles on Friday was my best run of the week. Each run teaches you something- this one reinforced for me the importance of staying hydrated and fueled properly. I'm grateful for the crappy runs; they help me appreciate the great ones. I hit every single workout I wanted to this week and I feel great! I have very little muscle soreness overall- even though foam-rolling yesterday was rough- and I feel like I'm getting stronger, mentally and physically, during this training cycle. 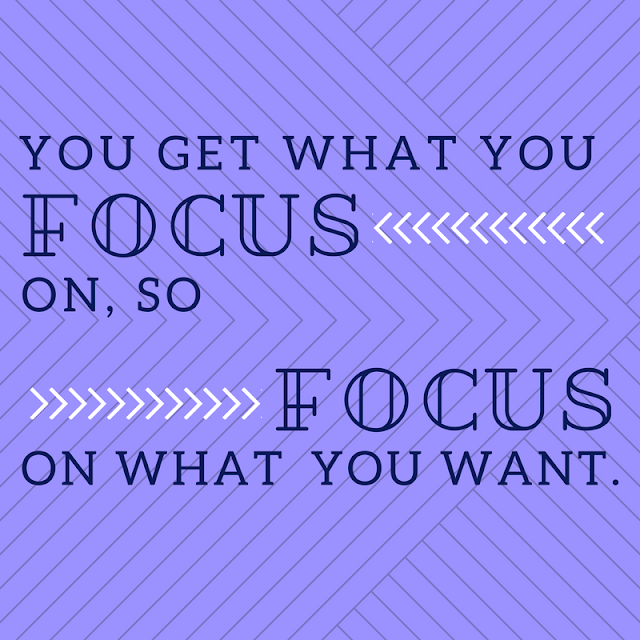 In a season full of happy distractions, it can be hard to stay focused on what you really want. What I really want is to get to the start lines of the WDW Half Marathon and WDW Marathon healthy, happy, confident, and strong. So I have to keep myself on track, laser-focused, and taking steps each day towards my goal. What keeps you focused on your goals? Have a fabulous week, folks!